Home/Knowledge Base/CMS/How to increase maximum upload limit using php.ini? How to increase maximum upload limit using php.ini? CMS created website may show you a maximum upload size error. You may increase the maximum upload limit through the php.ini file in order to fix this. Follow the instructions below on how to increase maximum upload limit using php.ini? Step 1. Open a notepad to create a php.ini file or if you already have one, edit it. Step 3. Save the file as php.ini. 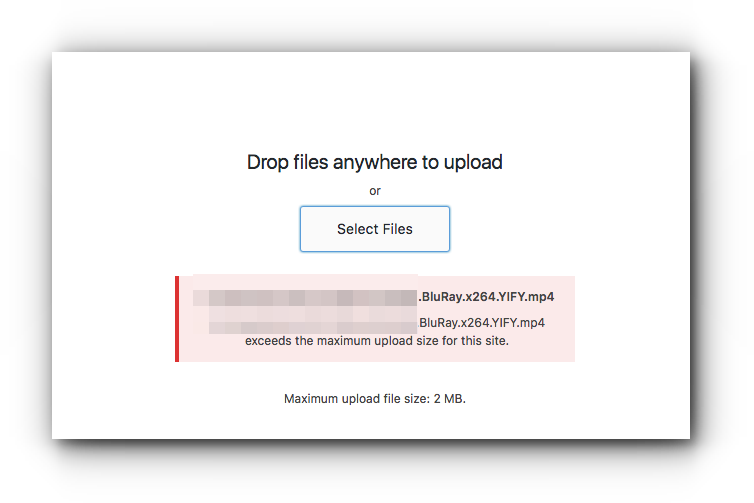 Upload the file into the administrative directory of your website. You may do this through File Manager in the cPanel or via FTP client.